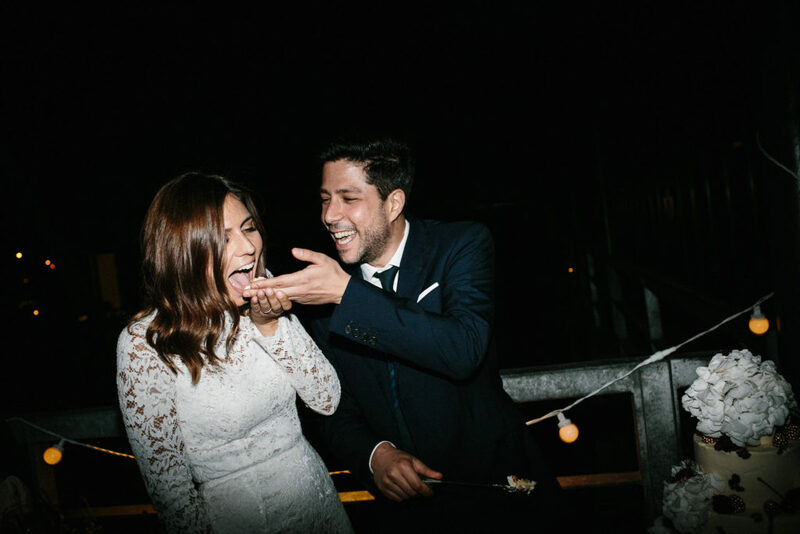 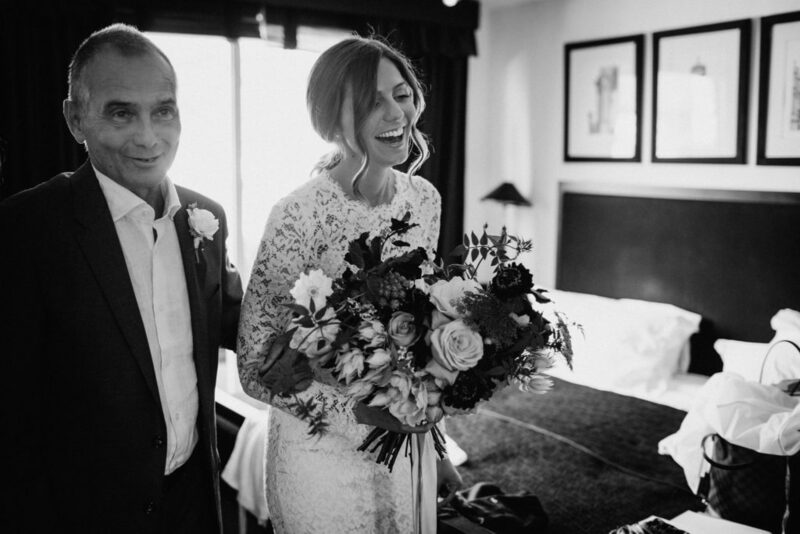 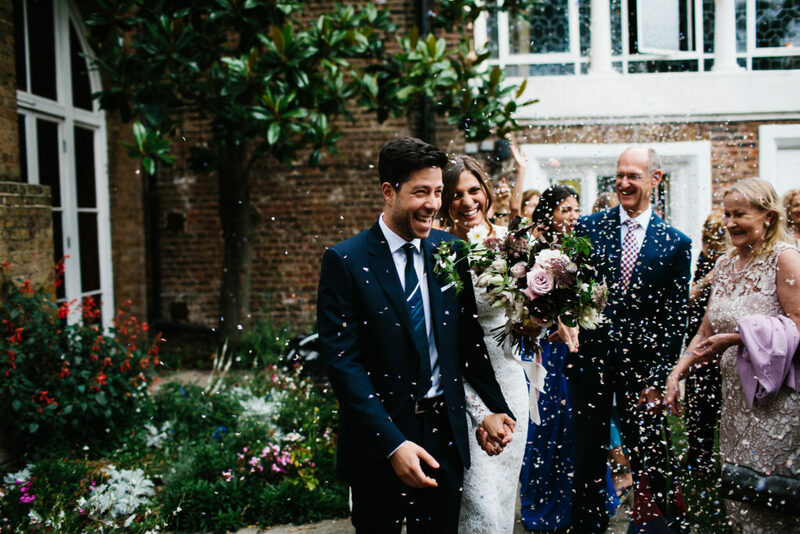 The gorgeous Lucy and Tarek were married last August in London. 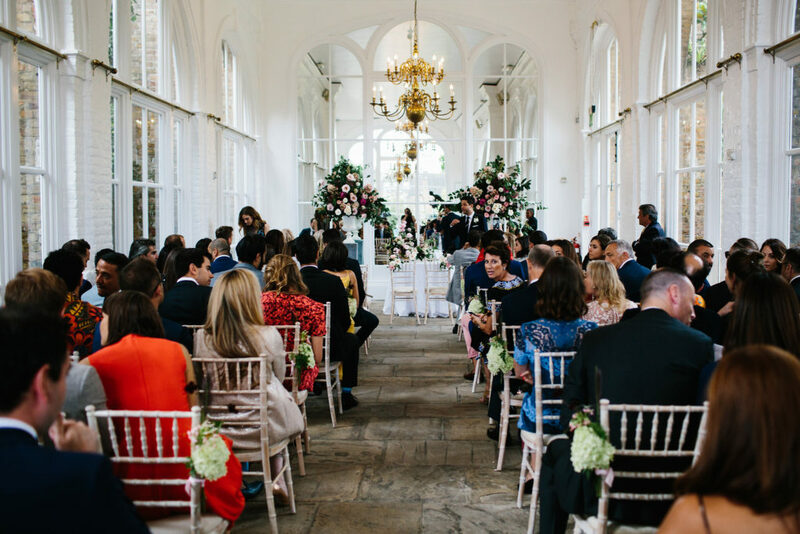 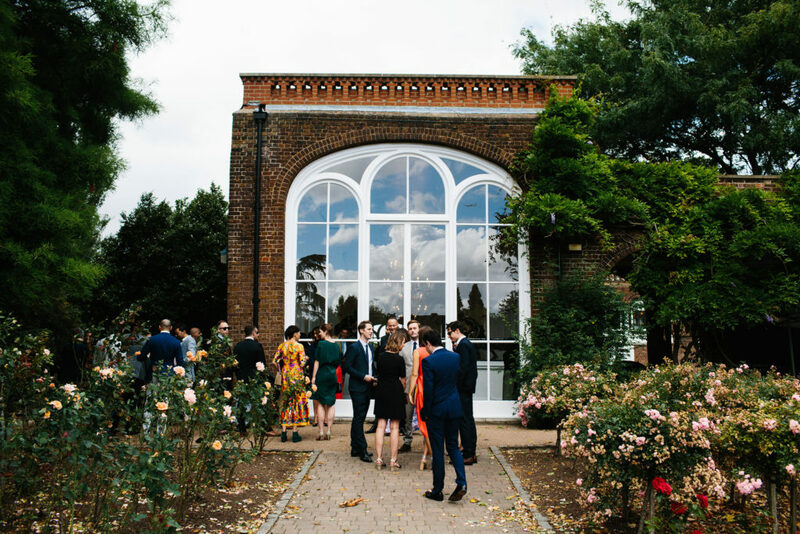 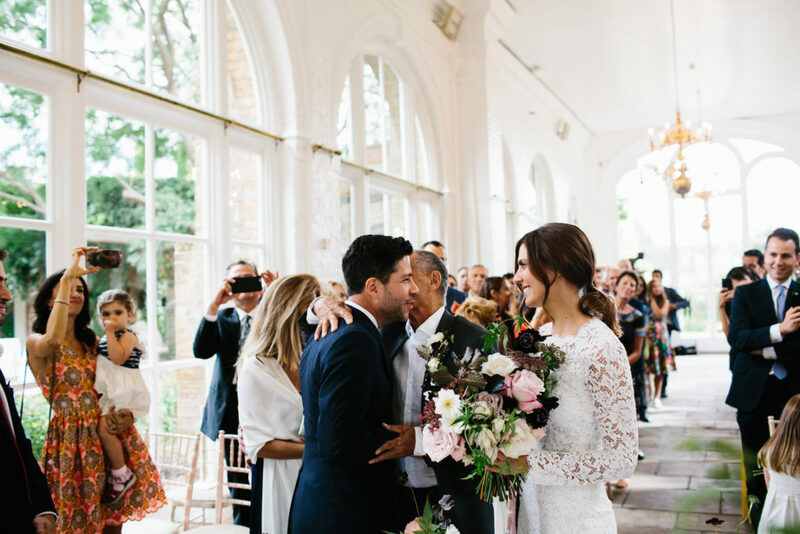 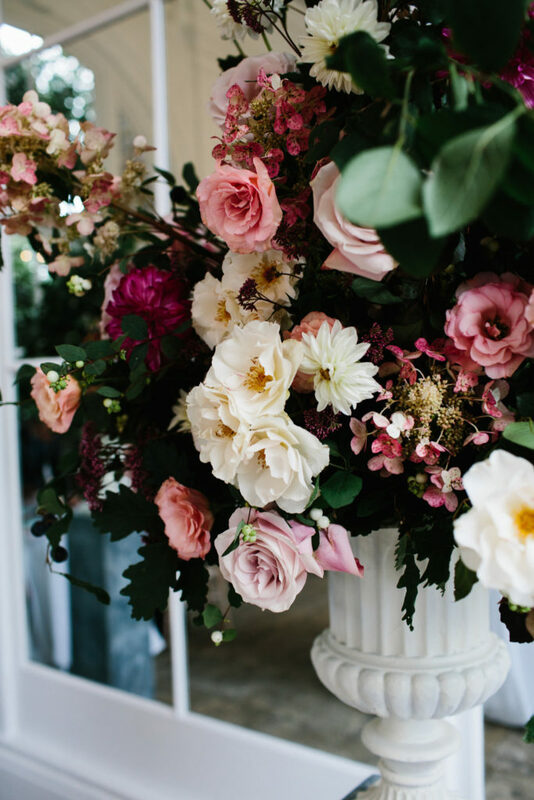 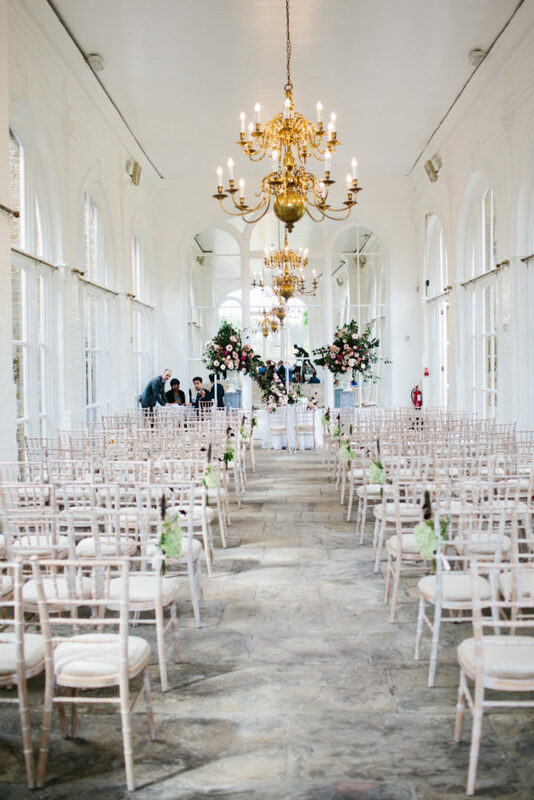 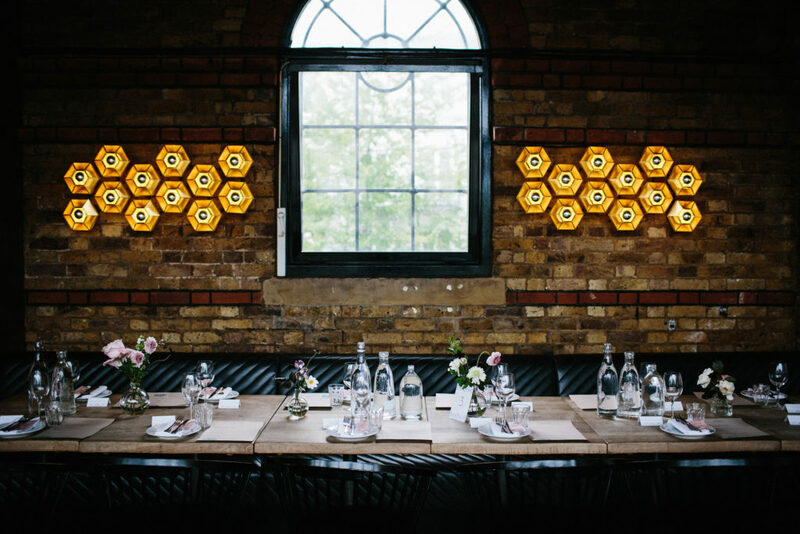 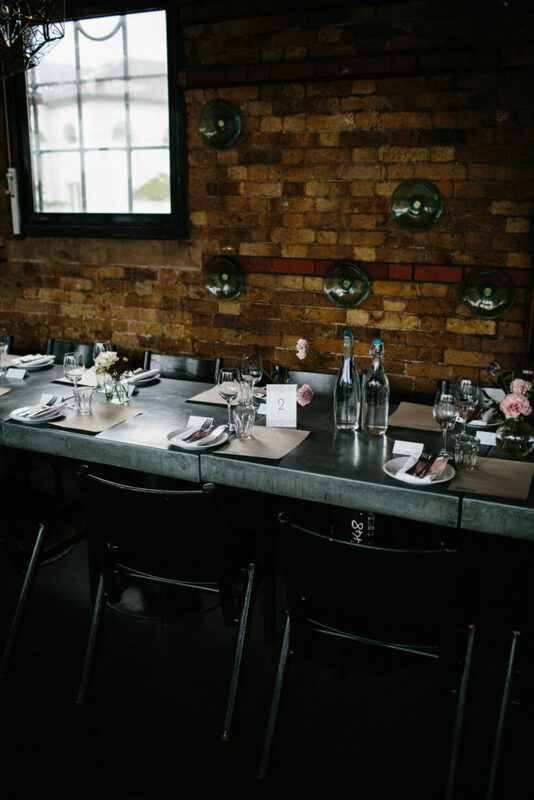 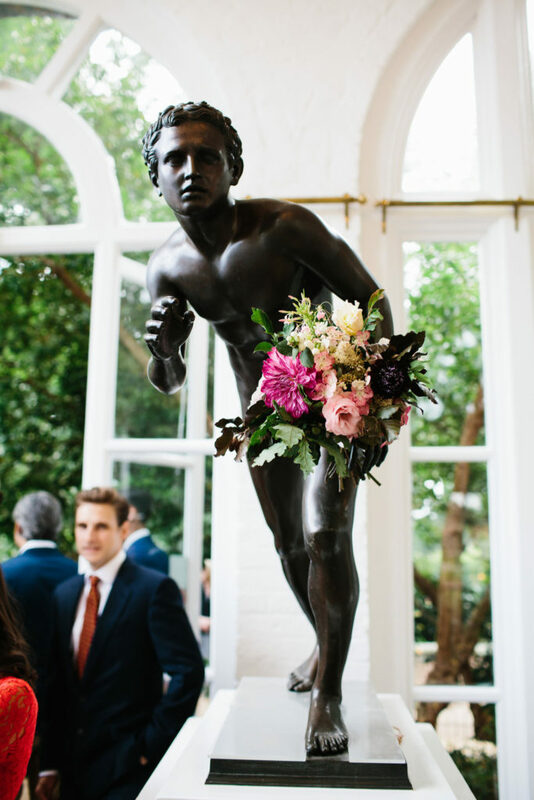 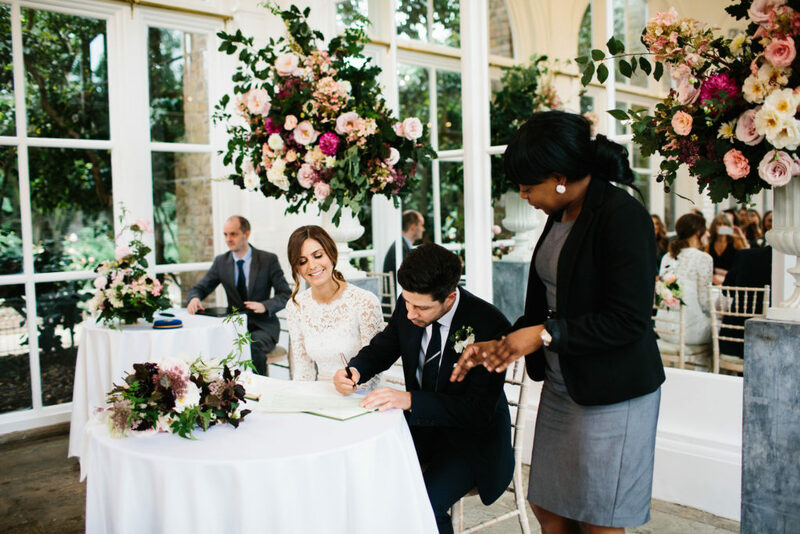 Their ceremony was at the stunning Holland Park Orangery and their day was one full of Lebanese twists, incredible florals from Palais Flowers, a wedding dress that wasn’t a wedding dress and a reception at Dock Kitchen, Portobello Docks. 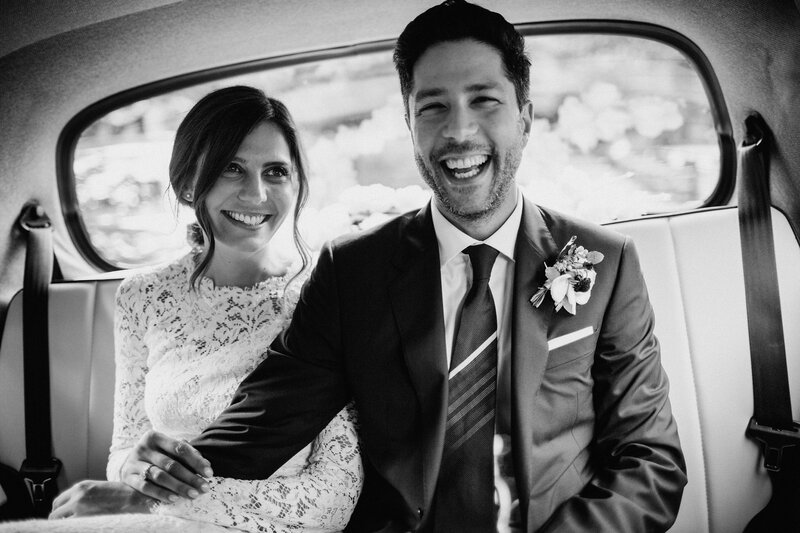 Along for the ride with them was the ever wonderful Claudia Rose Carter, whose photos of the day are some of my favourites from last year. 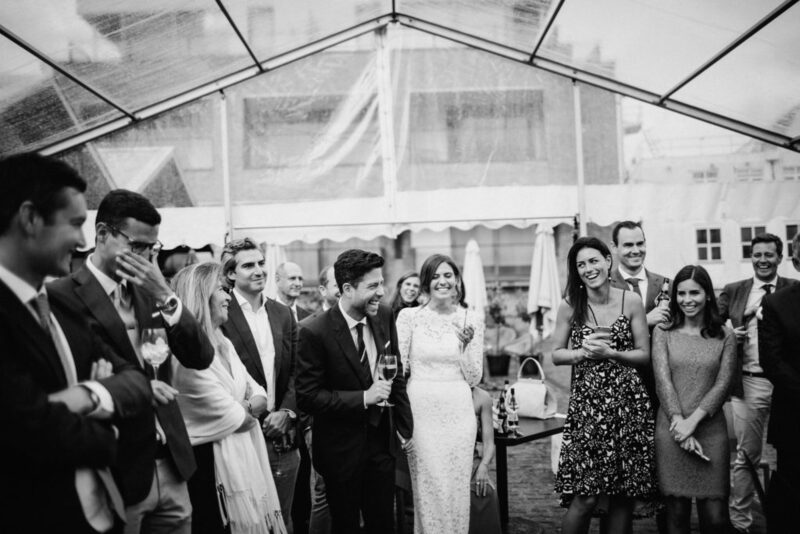 Full of energy, life and smiles, she seems to have captured their atmosphere perfectly. 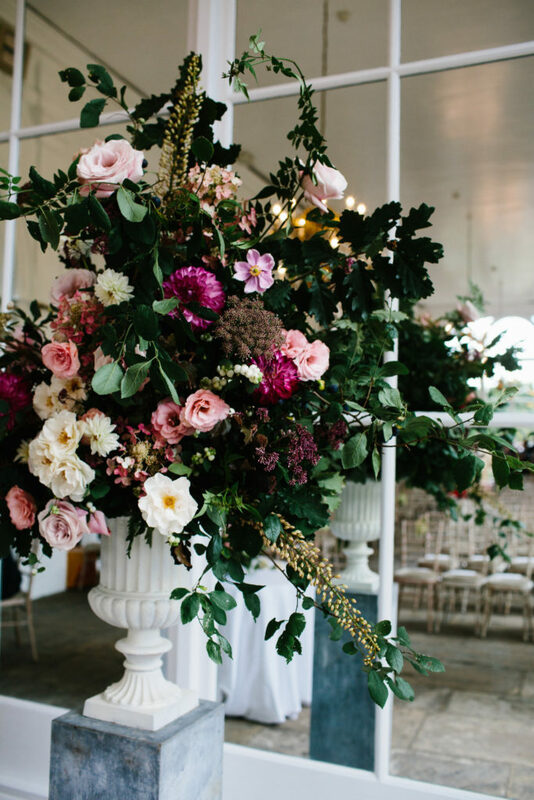 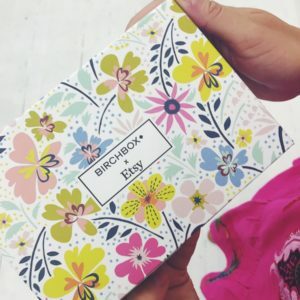 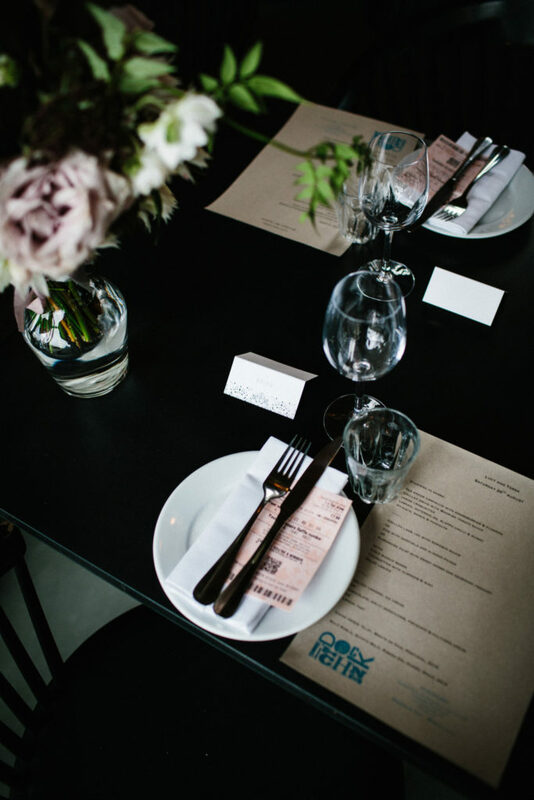 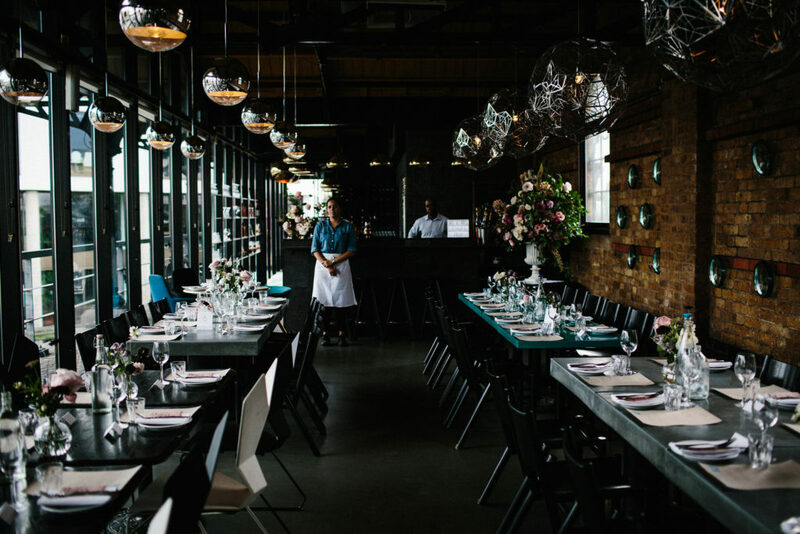 Styling and planning by Liz Linkleter certainly added to the beauty of the day. 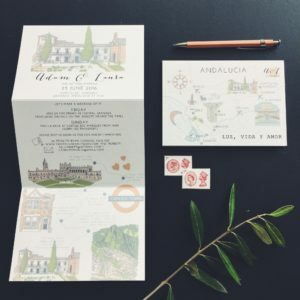 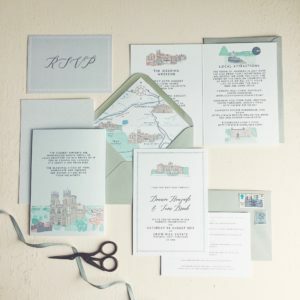 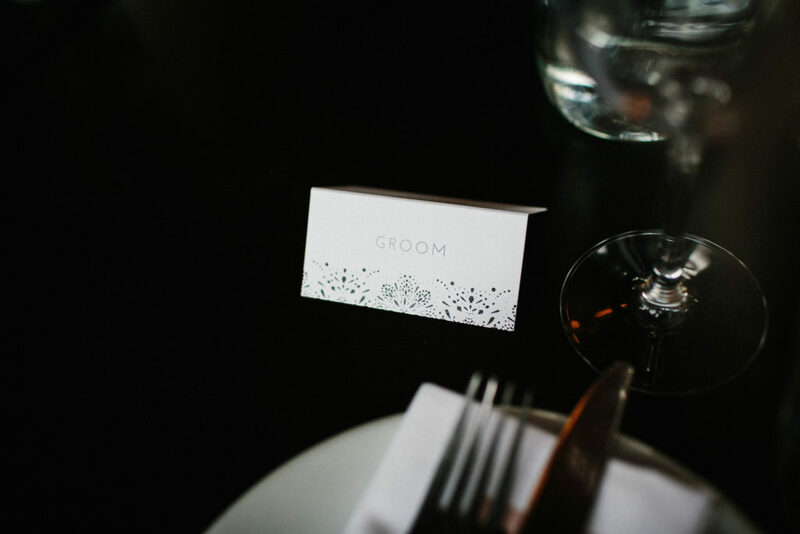 I was lucky enough to create their stationery for them, and they went for the understated Valentina collection, they were a pleasure to work with and I love their photos, congratulations guys. 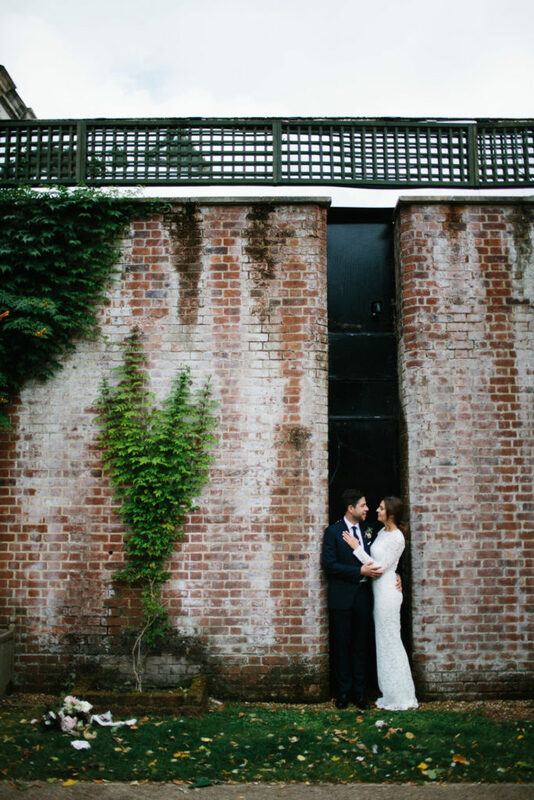 Here are some pictures from their day.